called by the Gods, supernatural creatures, without which no one world religion. People on all continents since ancient times believed in a higher power and created a kind of cult around them. Gods were worshipped, respected, brought them gifts, asked for advice and help. The question of how to draw the gods, can interest the young artist, and experienced craftsmen, regardless of religion. The answer to this is presented in detail in this material. the Ancient culture left a legacy of contemporaries uorescing many names and guises. Different peoples traditions and beliefs differ. Most modern religions though, and gives the Almighty by different names but it is most often in human form. 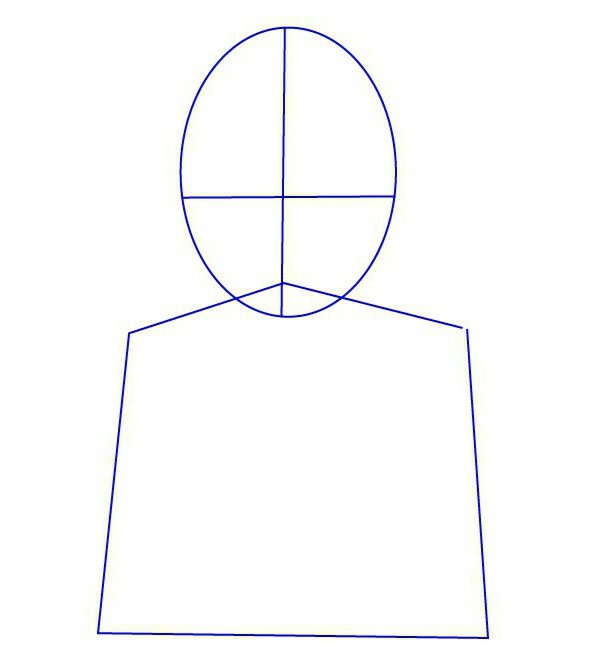 planning a head ellipse with axial lines and the body in the form of a trapezoid. Supplemented by drawing a sketch of the United hands and crossed legs. Give the head a more natural shape. 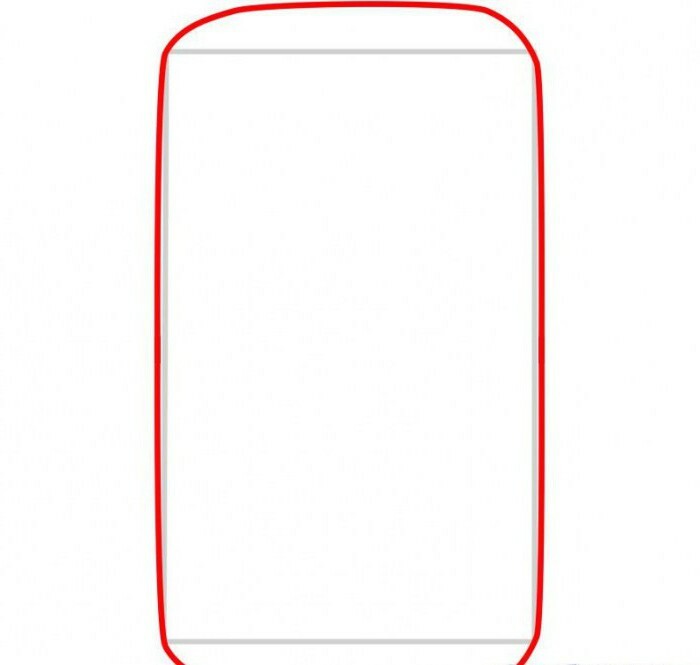 The upper part of the skull should be wider than the lower. 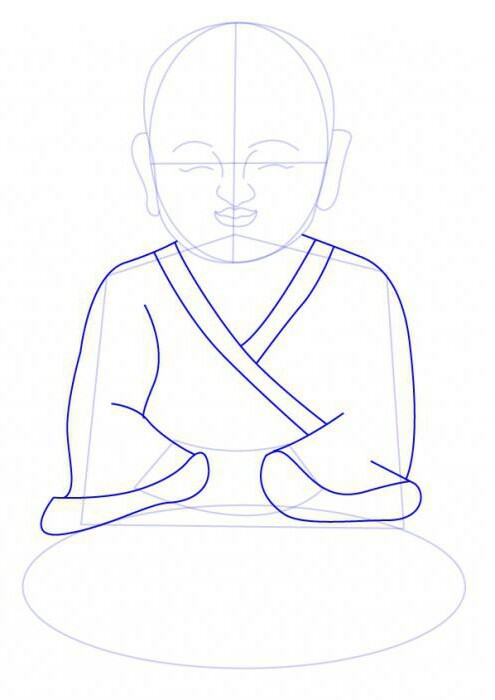 Draw symmetrical ears and facial features (eyes of the Buddha are closed, and face relaxed). Complement the body clothing. 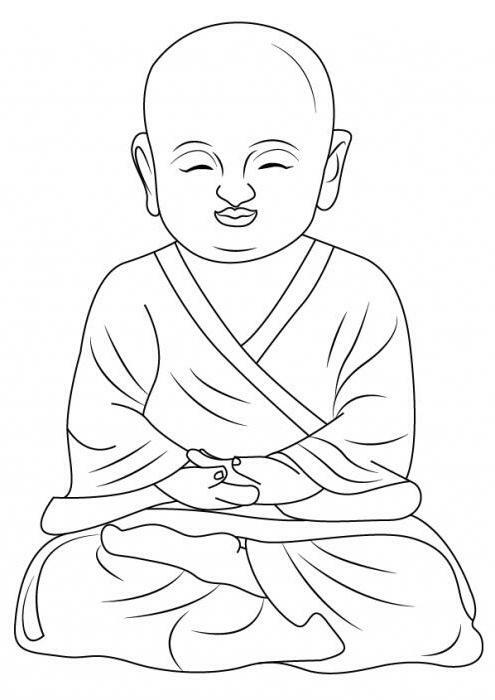 Traditionally, the Buddha is portrayed in a spacious robe with a border and wide sleeves – such clothing does not hinder movement and does not interfere with meditation. Draw folded in her lap hands. Top palm when meditation is always open and looks up. Add spacious Trouser leg shape leg and foot. 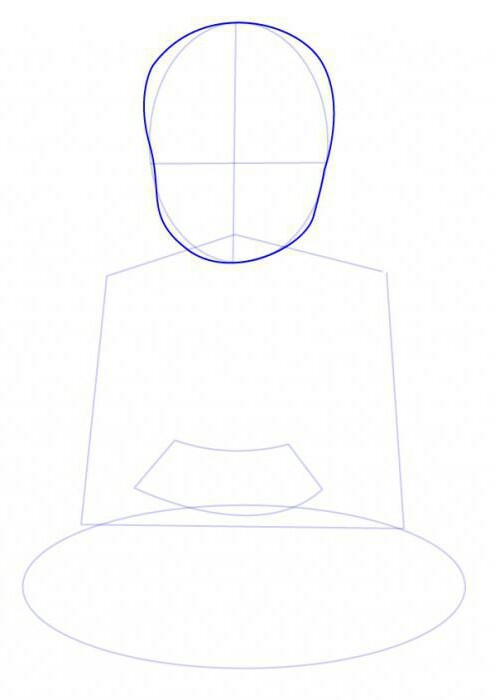 Finish work on the creation of Buddha images: the intended folds in the clothing. They should emphasize the curves of the body and complement the shape. Now that you understand how to draw God with a pencil, it makes sense to paint his work. 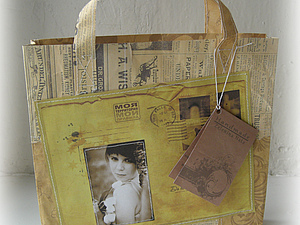 For this purpose, colored pencils, watercolor or gouache. The complexity of the work to the young artist can be that the image is symmetrical. 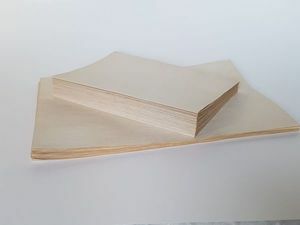 Therefore, the sketch needs to perform a simple pencil, if needed, easy fix. 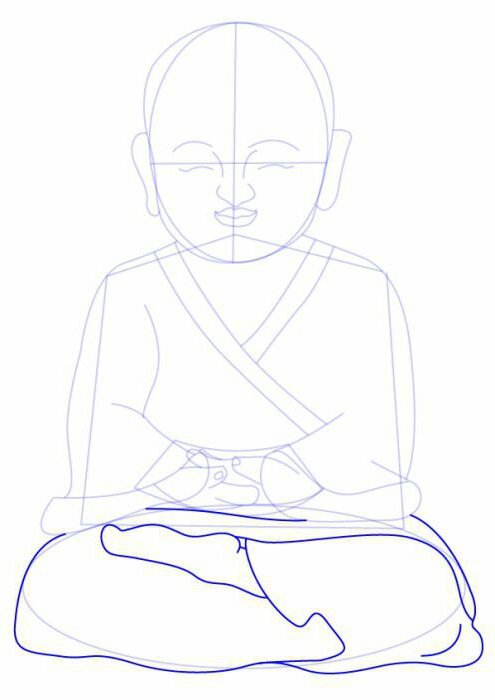 When the question of how to draw the gods, is successfully solved, there is a need to add to the picture a few details. Any of the canons and rules do not exist – the artist is limited only by your imagination. In the background there may be clouds, flowers, architectural elements, etc. If there is a question about how to draw the gods with some strong features when creating and detailing the background to focus on them. 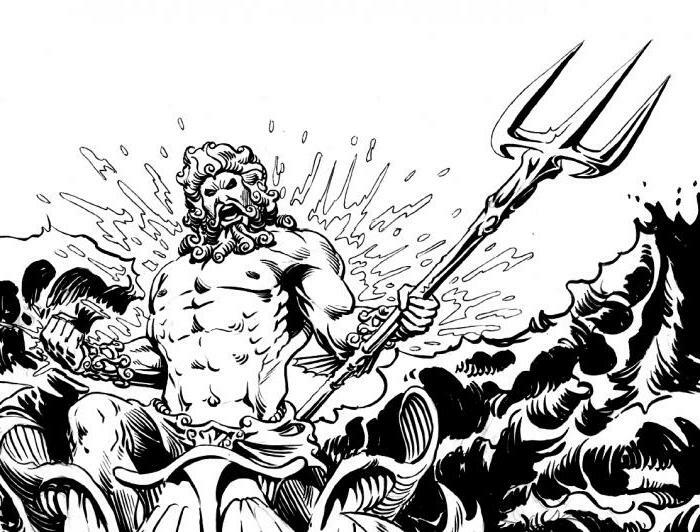 For example, portraying Poseidon (the main Greek the God of water), need to draw the water, the waves with foam, etc. this figure can be supplemented by a Trident which, according to mythology, is its integral attribute. In this analogy represented other deities. Problem of how to draw the gods, now doesn't have to be too complicated! Successful creativity involves the constant search for solutions and the training of artistic skills.